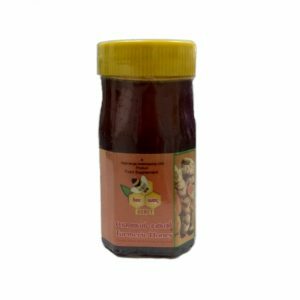 Moringa flower honey is a natural honey prepared by bees collecting nectar from the flowers of moringa oleifera, a highly medicinal plant. 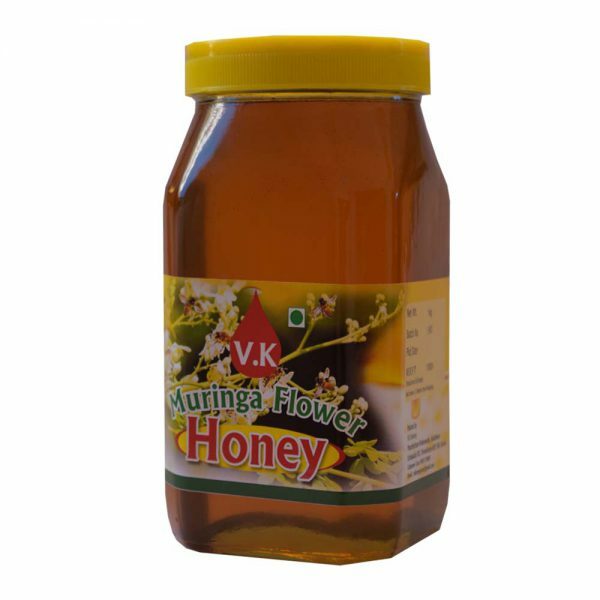 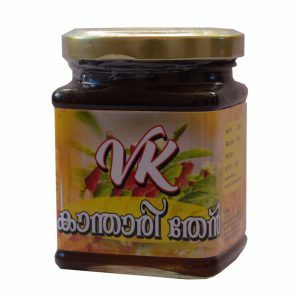 V K Honey adopts the unique method of transporting the entire beehives to moringa plantations during blossom season of moringa so that the honey bees extract the nectar almost exclusively from moringa flowers. 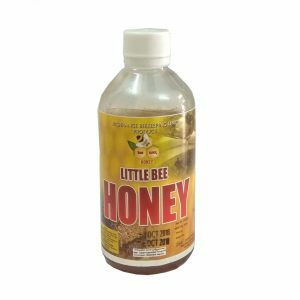 The moringa honey is especially rich in Vitamin C,riboflavin, and minerals(Iron, Magnesium etc). Moringa honey is said to be rich in anti-oxidant, which lowers blood pressure and controls blood sugar level.